Printing services are an essential component of operating a business, regardless of the industry. Most businesses use print services such as business cards, envelopes, letterhead, flyers, NCR forms, direct mail postcards, posters, banners, stickers, door hangers, and branding items on a regular basis. Unlike other digital marketing agencies, we own and operate a Tampa print shop that has an extensive selection of direct mail marketing, branding, graphic design, and printing services. Several of our print services pairs well with our digital marketing services and produce measurable results. 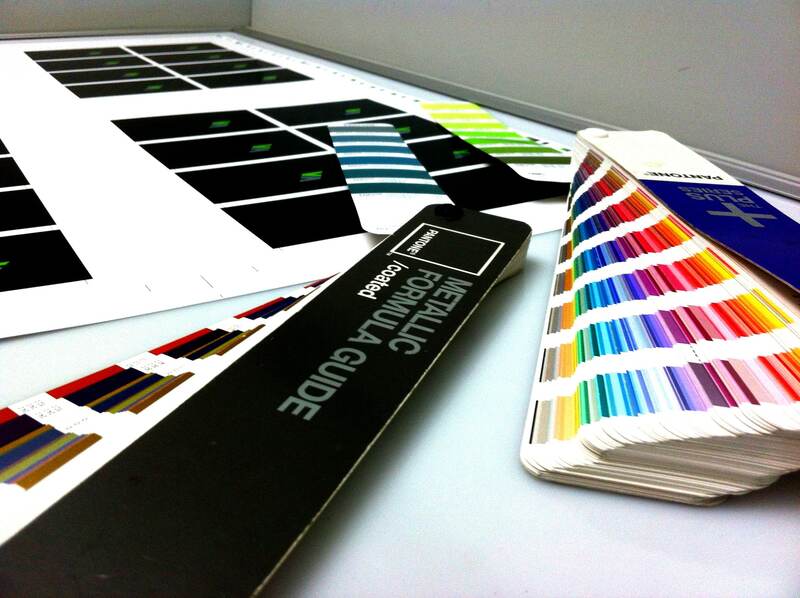 We are a full-color Tampa printer that provides a wide selection of printing services. Custom printed postcards and direct mail postcards are one of the most cost-effective and successful ways to utilize printing services. Marketing strategies that utilize postcards increase sales, and potential customer reach. Postcard marketing is a smart strategy for promoting a business, product, service, or event. Tampa SEO Agency also facilitates Every Door Direct Mail® services offered by the USPS. EDDM allows our Tampa print shop customers to send large-format postcards to their choice of neighborhoods at a very reasonable price. Our EDDM postcard printing and custom printed postcards are specifically designed to meet the size and bundling requirements from the USPS. Our Tampa print shop provides custom printed postcards that are available in a variety of sizes, finishes, and high-quality paper stocks, including our ultra-thick 18 PT card stock. We also pair our postcard printing with custom built landing pages to maximize efficiency. Tampa SEO Agency provides high-quality custom business card printing in Tampa at affordable prices. 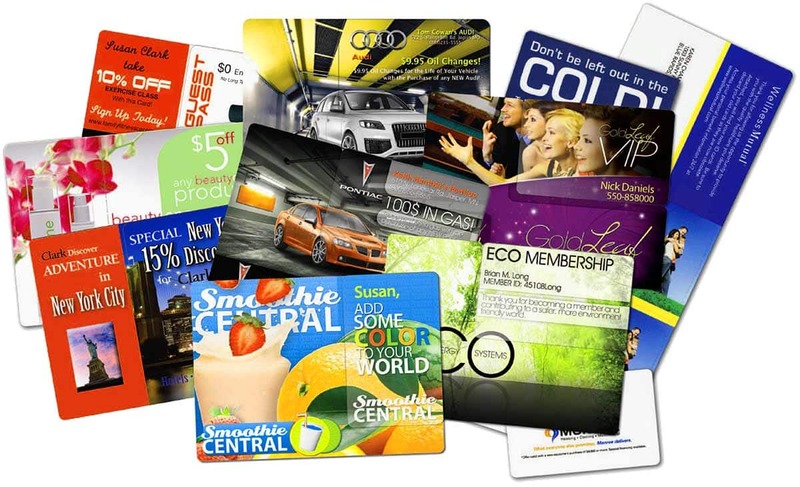 Our Tampa business card printing company offers a wide selection of standard, premium, and specialty cards available to make a great impression. When you are in need of a Tampa business card printing company that produces uniques business cards, premium business cards with specialized finishes, or business cards that will truly make a statement, our printing services have just what you need. Flyers are one of the most viable and cost-effective methods of advertising. Custom printed flyers are used by individuals, entrepreneurs, non-profit organizations, and businesses, both small and large. One reason flyers are so popular is their versatility. Flyers can be displayed, handed out, mailed, distributed door-to-door, or inserted into other publications, such as local newspapers or publications. When it comes to flyer printing in Tampa you can trust the Tampa printing experts. Custom printed flyers can help boost marketing ROI and create awareness about a cause, product, event, or business. Our printing services include custom printed full-color or black-and-white flyers in all shapes and sizes. Poster printing is a great way to make an impact, whether it’s a custom poster for a business, festival, event, product, or service. We create big impressions with printed posters from our Tampa poster printing company. Tampa SEO Agency provides poster size printing and photo enlargement services for customers looking for photographic quality prints. 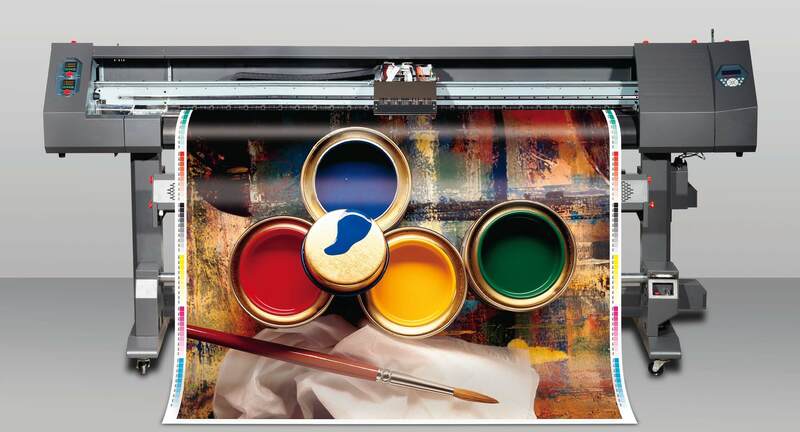 We are Tampa’s best place to print a large format poster, mounted poster, or laminated poster. 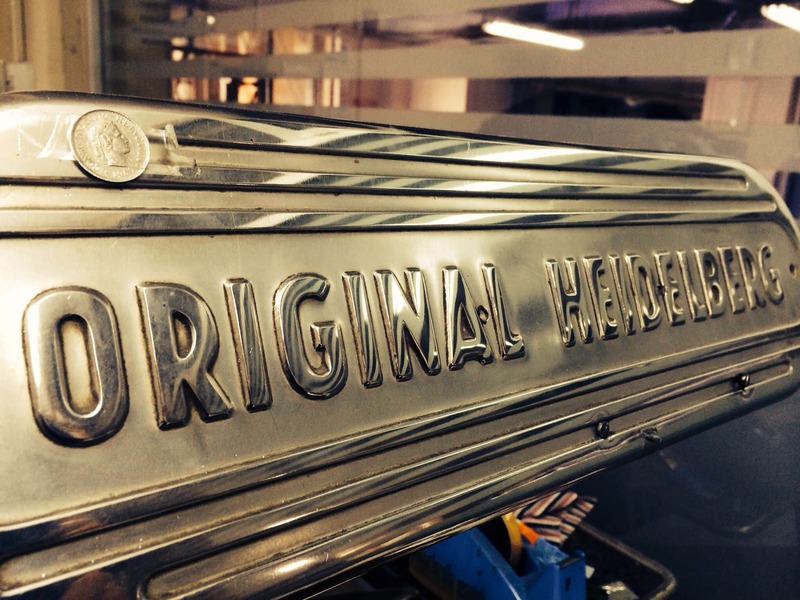 Our Tampa print shop can accommodate any custom poster printing needs. We are a Tampa poster printing company that prints posters at an affordable cost. Labels and stickers are an easy way to get a brand’s image in front of more people. From round stickers to square labels, oval stickers to roll labels, we can create whatever specialty shaped stickers or labels your brand needs. 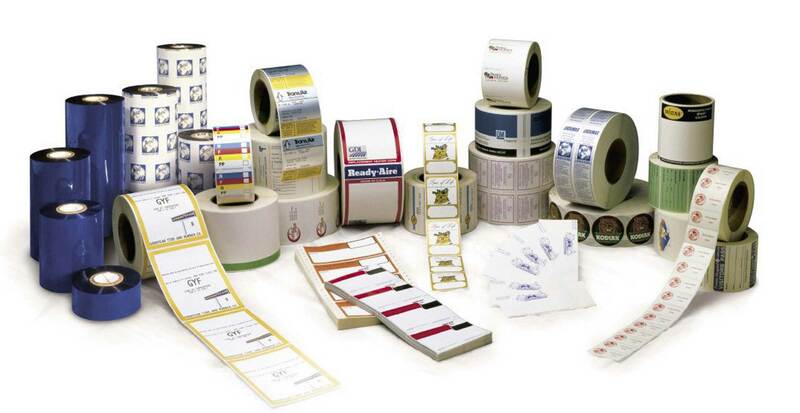 For the most impact, stickers and labels should work in conjunction with an overall marketing plan. Our Tampa sticker printing company will help you design something unique or print with a design you bring us. Stickers can be used for both fun and function, as additions to your direct mail postcards, posters, notes, flyers, or for giveaway items. What makes Tampa SEO Agency distinct from other Tampa digital marketing agencies is that we own and operate a full-service, Tampa print shop that specializes in printing services. While most digital marketing firms focus only on digital marketing services, we handle everything for your business including digital marketing and printing services. Tampa SEO Agency specializes in print services that include business card printing, poster printing, flyer printing, sticker printing, direct mail postcard printing, and more. See for yourself why we are the best Tampa printer.